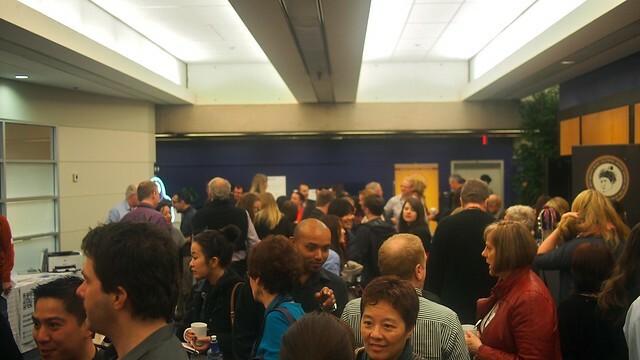 TEDxStanleyPark: Think the Unthinkable conference at UBC Robson Square on March 16, 2013. 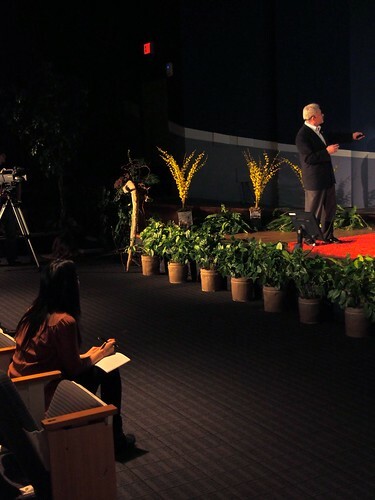 This was the first annual TEDxStanleyPark talk and conference, inspired by Stanley Park as a microcosm, bringing together different interconnected elements of society. Most of the talks and topics were laser focused on specific ideas and case samples, incorporating work being done thought to be... well, "unthinkable". As far as the speakers go, it was a deep and eclectic lineup. I was particularly enamoured with Dr. Poh Tan's her work with stem stell research and clearing up myths and misconceptions around the topic. 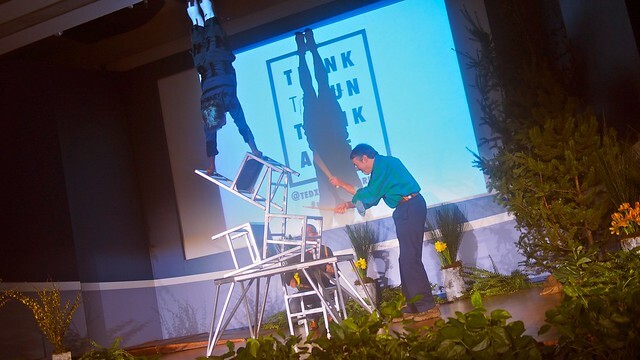 Peter Boulanger (formerly of Cirque du Soleil, above) performed a simple yet exhilarating series of acrobatic acts on top of a few chairs. The overall specificity and relatively quick pace of the day was refreshing, taking in fifteen diverse speakers and five live performances. I was surprised and heartened by the high number of TEDx newbies and first timers like (on the right) UBC Commerce students Fanny Wong and my cousin Angelica. I very much enjoyed the smaller, back to basics affair and intimate venue. 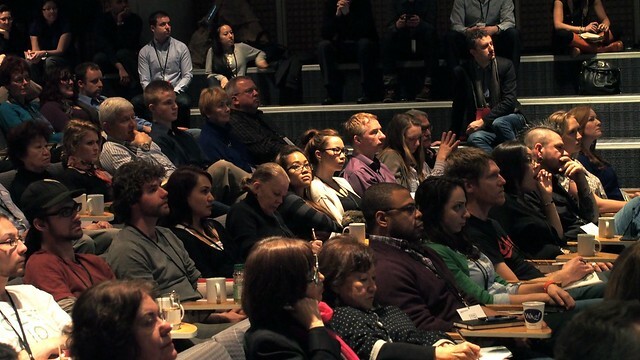 Inaugural TEDx's are limited to smaller numbers to control their growth and it was a refreshing feeling. 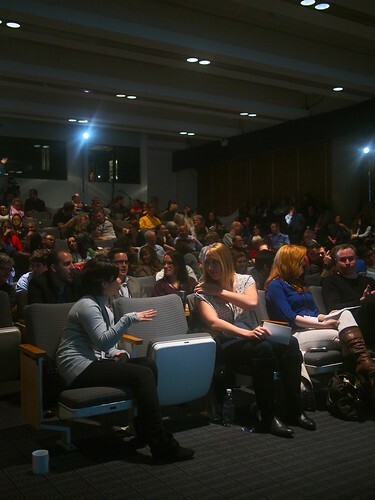 TEDxStanleyPark aims to be held annually and hopes to secure a space on the Stanley Park grounds on which it represents. "Ideas without action are impotent."